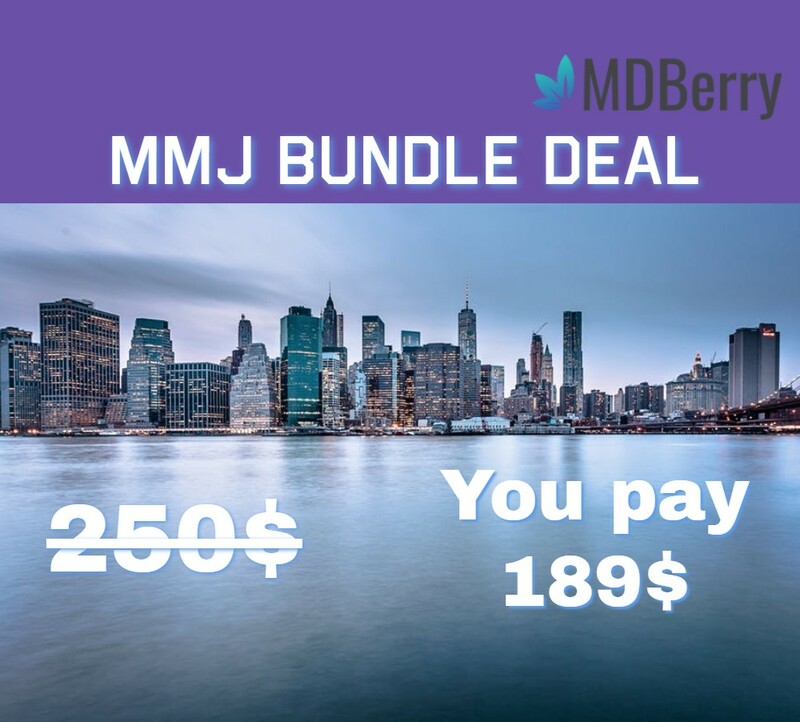 With MDBerry New York, you will be able to get a medical marijuana certificate easily and without any hassle. If you’re qualified under the Compassionate Care Act, we will be more than happy to help you obtain your medical marijuana certification. Our certified doctors are highly knowledgeable on how cannabis can positively affect the body. They are here to make sure that you no longer need to live with chronic pain and that you get the treatment you deserve. No matter your situation, we will be able to evaluate you and make sure you get taken care of by our professional and caring staff. 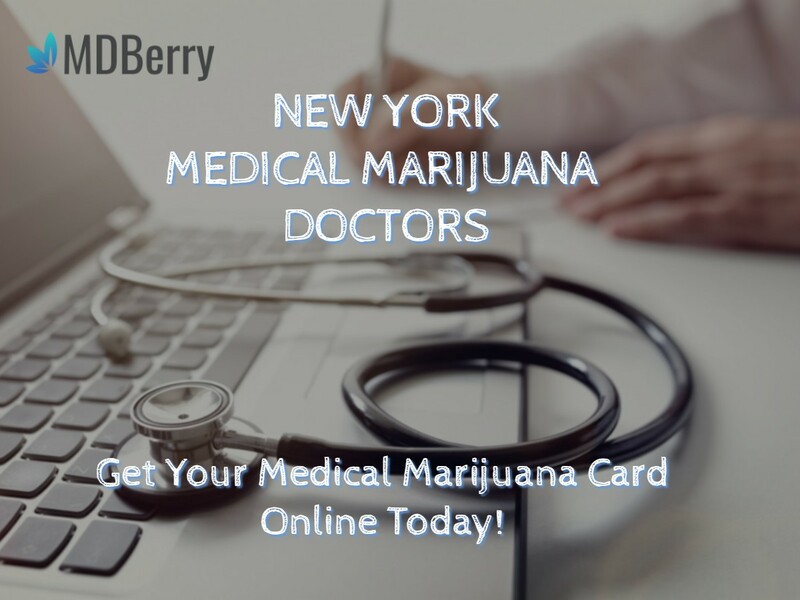 At MDBerry New York, no patient gets turned away, and all qualified persons are able to be evaluated for a medical marijuana certification. MDBerry NYC provides a healthy environment and a professional staff who understand the importance of medical marijuana and how it can benefit so many people. Our fully-licensed and registered practitioners will be able to evaluate your needs, providing you with all the information you need to become a patient with us. This includes what products work best for you and how to properly use the product of your choice. 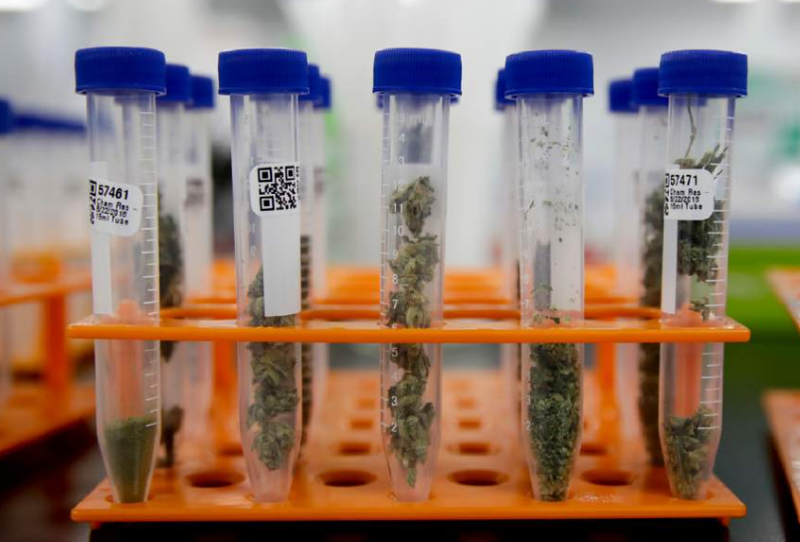 We know how important medical marijuana can be for so many people, and how the benefits found in cannabis can do wonders where other types of medicine fall short. And now that the CCA recognizes “chronic pain” and PTSD (post-traumatic stress disorder) in New York, you have more options for making sure that you get to continue living comfortably and pain-free. No longer do you need to take medicine that doesn’t properly meet your needs or have harmful side-effects. MDBerry NY is committed to making sure that the medical treatment you need is easily available to you. By becoming a patient with us and receiving your medical marijuana card, you will be able to legally purchase medical cannabis in New York, and you will be entered into the State Medical Marijuana program. From here you will be able to enter dispensaries and get the right products for whatever pain or ailment you have. We want to make sure that getting the right medical treatment is easy, safe, and achievable for everyone. MDBerry NYS will be able to get you the medicine you need, and our highly professional staff will make sure you’re well taken care of. So don’t let any medical conditions keep you from seeking the care you deserve. Contact us today to schedule an appointment with one of our certified doctors.